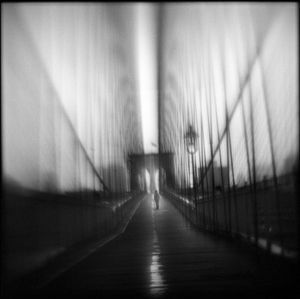 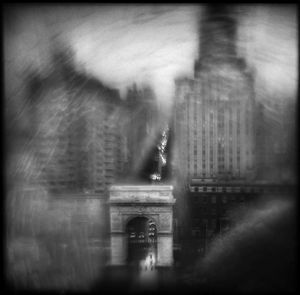 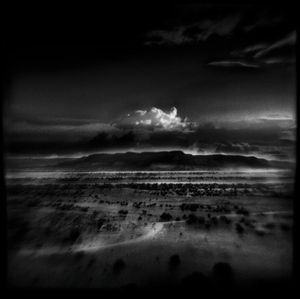 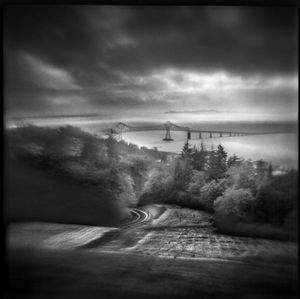 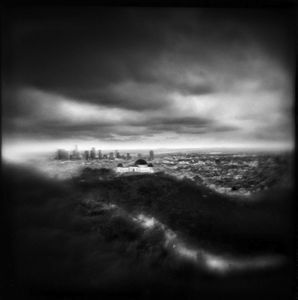 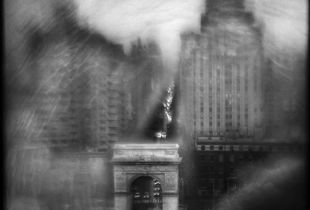 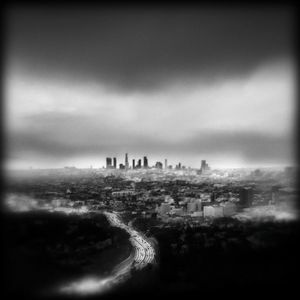 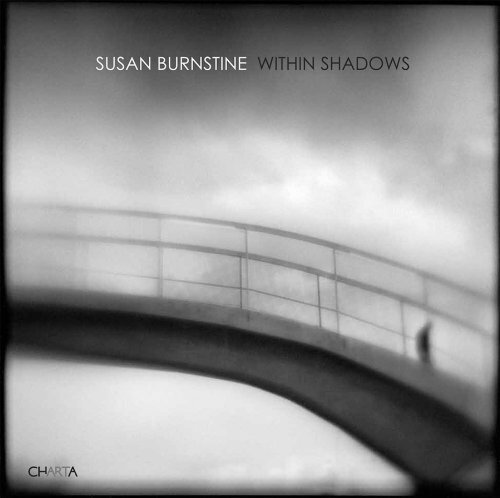 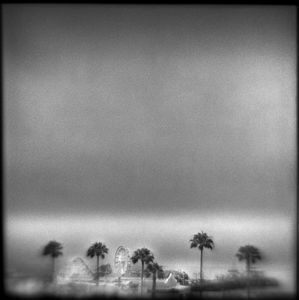 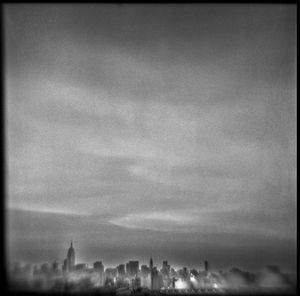 Susan Burnstine is an award winning professional fine art and commercial photographer based in Los Angeles who builds homemade cameras and lenses primarily made out of plastic, vintage camera parts and random household objects. 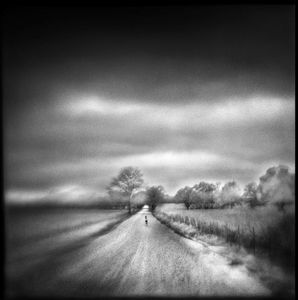 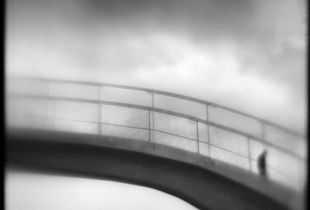 Susan is represented in galleries across the country, widely published throughout the world , frequently jurors and curates exhibitions and has also written for several photography magazines, including a monthly column for Black & White Photography (UK). 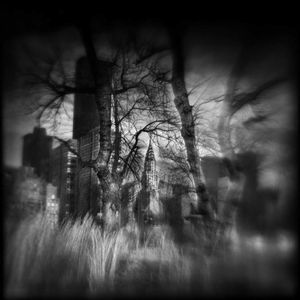 Susan’s first monograph Within Shadows earned the Gold award for PX3 Prix De La Photographie Paris in the Professional Fine Art Books category and was selected for the 2011 Photo Eye Booklist.